This is the excerpt. It should be set to 35 words. Vestibulum eu risus commodo, condimentum eros vel, finibus lorem. Phasellus feugiat vitae dolor nec mollis. Sed vestibulum ligula sit amet neque venenatis rutrum. Sed non ex non lectus accumsan ullamcorper. 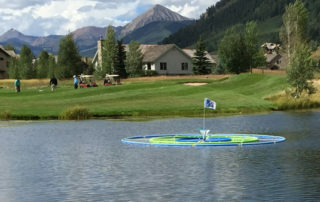 TARGET GOLF is a Portable Golf Game and Driving Range, and a new and exciting way to Learn, Practice or Play Golf. The game can be played by anyone, in a fraction of the time of a real golf game!